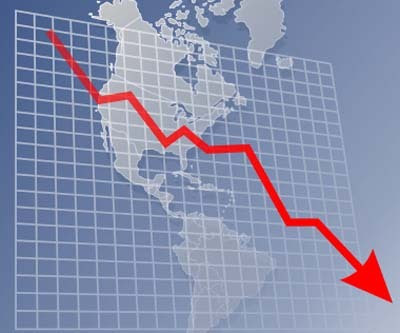 If you’ve been following the news closely you will have seen a wide variety of comments on the economy. Some paint a rosy picture, telling us that things are getting better and the recession will end in a few months, while others tell us we are headed for a depression to make the 30s look like a boom time. 6 People in Beverly Hills fired their nannies and are learning their children's names. 4. People in Africa are donating money to Americans. Mothers in Ethiopia are telling their kids, "finish your plate; do you know how many kids are starving in America?" 3. Motel Six won't leave the light on. 2. The Mafia is laying-off judges. 1. If the bank returns your check marked as "insufficient funds," you have to call them and ask if they meant you, or them.